The right snow supplies and winter equipment can help you weather any storm. 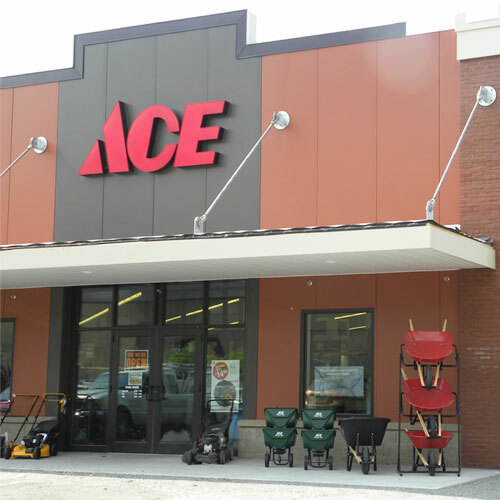 Head to Ace for all the winter supplies you need to keep your property safe from snow, ice and chilly temperatures. Heavy snowfall can be hazardous to your home and property. Protect your roof, windows and windshields with top-rated roof rakes and ice scrapers from some of the best brands. Then, clear your property and walkways with powerful snow blowers and snow pushers. We offer snow removal equipment in a variety of strengths and sizes to suit the amount of winter weather expected in your specific area. We even offer snow blower parts and accessories to keep your snow storm supplies in the best condition possible for many winters to come. To keep your driveway, sidewalks and porches safe for walking, browse our collection of quality ice melt products. Our ice melt works fast to help dissolve packed snow and ice on slick surfaces. Use our sidewalk scrapers along with ice melt for quicker removal of stubborn ice and snow. Shop online or head to your local Ace for all the winter essentials you need to stay safe and protect your home from the elements this season.